Super Star, Kate O'Rourke, is my guest. She defines what it is to be a strong woman balancing work, home and life with a level of humility & grace that is un-be-liev-able. 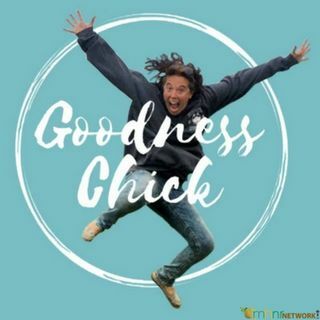 Kate breaks down what it means to work in the helping field, how important it is to take time for you and her ingredients for raising grounded kids in a crazy train world.